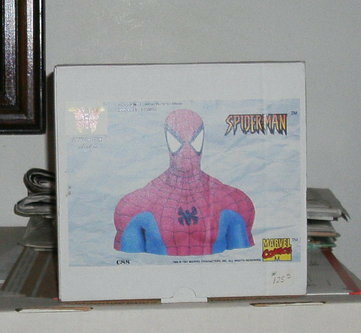 Fully painted cold cast porcelain statue sculpted by BOMBYX. Serial number 88. Shipping includes insurance. 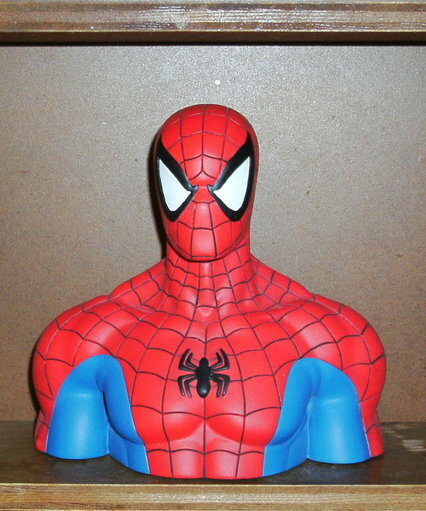 Items Similar To "Spider-man bust statue by Attakus Collection"